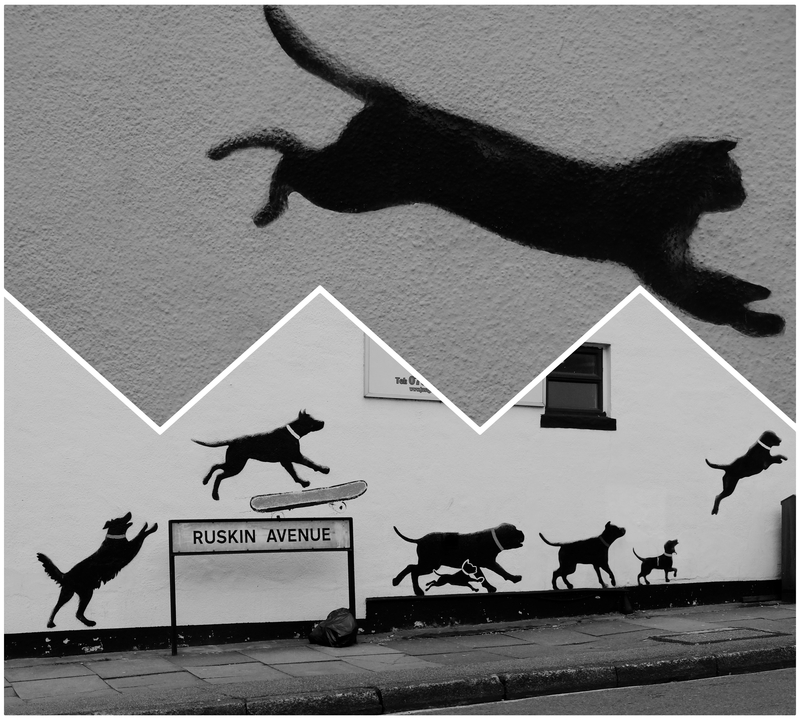 This entry was posted on March 30, 2018 at 10:33 pm and is filed under Artwork, arty farty, Collage, Dog, London, observation, Off The Wall, Street Art with tags Black Cat, Black Dogs, London, Mitch Hicks, Ruskin Avenue, Welling. You can follow any responses to this entry through the RSS 2.0 feed. You can leave a response, or trackback from your own site. Hey, Mitch, Just wanted to let you know how much I enjoy your snaps! LOVE the cats! Sending hugs, Alexis. Love these snaps Mitch!! I’m your biggest fan!